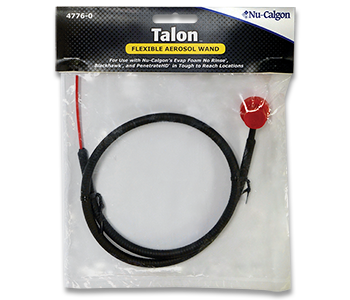 Nu-Calgon markets and distributes a complete line of specialty chemical products for the air conditioning, refrigeration aftermarket as well as the plumbing, heating and food service/restaurant supply markets. These include coil cleaners, descalers, and refrigeration oils as well as products for water treatment, ice machine maintenance, and other specialty applications. 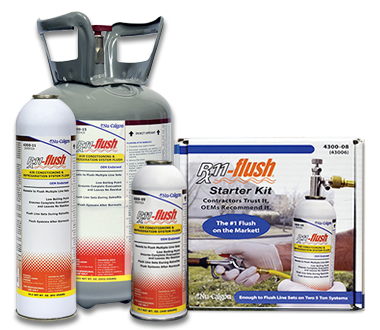 These products are marketed to air conditioning, refrigeration and heating wholesalers as well as plumbing wholesalers, food service/restaurant suppliers and OEM’s. 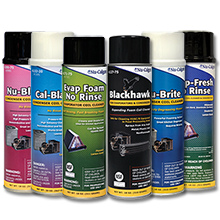 Nu-Calgon, formerly part of Calgon Corporation and Calgon Vestal Laboratories, is fully committed in providing specialty chemical products to the refrigeration, air conditioning and heating markets where it has done so for over 55 years. It is strategically headquartered in St. Louis, Missouri, where it distributes its products from a 40,000 square foot warehouse. Nu-Calgon has 30 factory sales professionals strategically located across the United States and Canada with many years of sales and product experience. A customer-oriented automated telephone system accepts orders 24 hours a day, 7 days a week via fax and email, and it can also connect you to the voice mailbox of all Nu-Calgon personnel. A state-of-the-art order entry system accesses the Nu-Calgon inventory at the centralized distribution center, enabling prompt, accurate order processing and complete order shipment within 24 hours.